please see The Motors and Rotors Page. 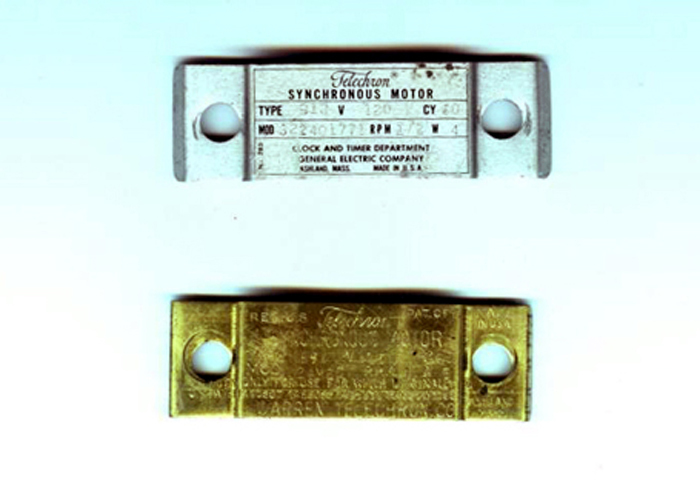 GE, Herschede, Revere, & Telechron Clock Rotor, Motor & Coil Repair and Information Page. 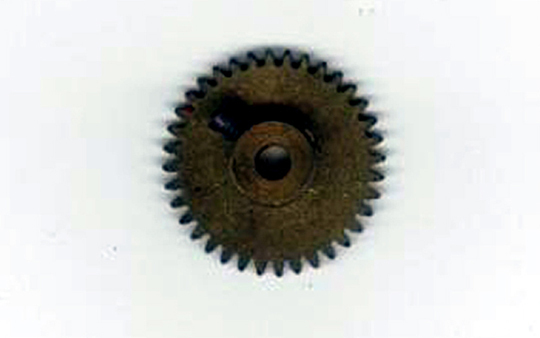 open up a "B" rotor I can install any configuration of shaft or pinion. and nickel rather than the aluminum that were made from the early 1970's. I don't list or sell any 50 cycle rotors. wheels, which are employed in all Telechron rotors. the greatest torque followed by the "B-2". and not the rotor. 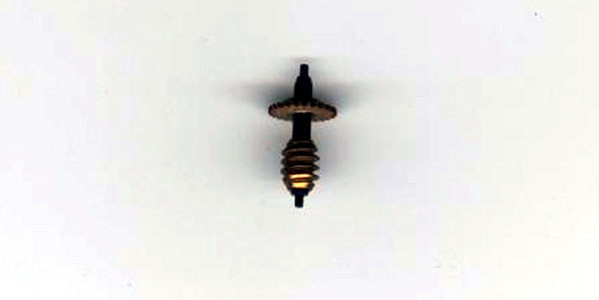 It has some significance in "B" rotors but all 3.6 rpm "H's"
All coils cost $100.00 plus the $15.00 shipping (Canada is $40.00), if that is all you order, otherwise the same shipping package can be used if you order the motor/rotor at the same time, so no additional shipping costs are necessary. Any coil of the same wattage will work but the inside diameter is slightly different for each and the tightest fitting coil will give the best results. What I'm saying is that if you need a coil and the coil # is not legible then you should send the field and old coil and I'll find the best fitting good coil and return same. The cost is the same $100.00 plus shipping. 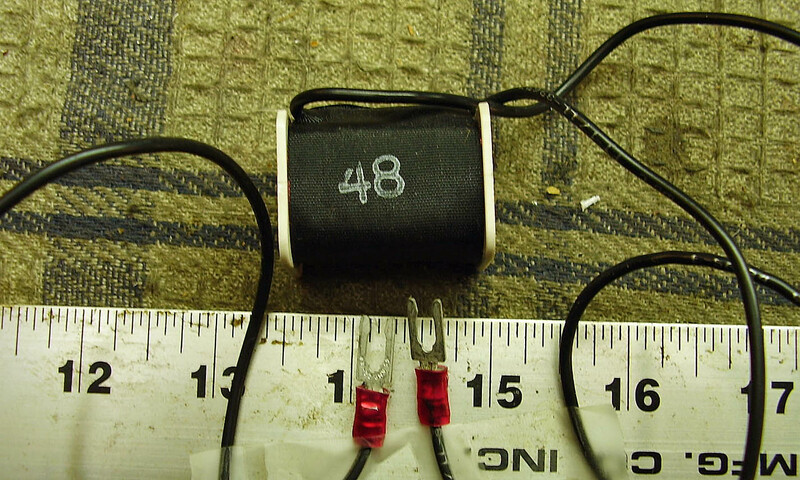 The 6 watt # 37 coil is extremely rare and only available with the purchase of a complete 60 RPM motor. To determine whether or not you need a coil, you can take a Multimeter or Volt/Ohm meter, these are less than $10.00 at any hardware store, and with no current on the motor, set the meter to Ohms and touch the two leads to the end of the wires or the posts where the wires connect and see if you get a reading. Just about any reading is a good one and if you can see the coil #, that represents the Ohm reading so if your coil is a # 60 coil then you should get about 60 or 600 ohms depending on the setting of the meter. 12 37-W This would have two fields and coils. 8 48-W This would have two fields and coils. 2 10-W This is 20 volts for NuTone door bell systems. 2 12-W This is 20 volts for NuTone door bell systems. 2 14-W This is 24 volts for a Rittenhouse or Nutone door bell system. Created in December of 1998 and last updated January 01, 2019.